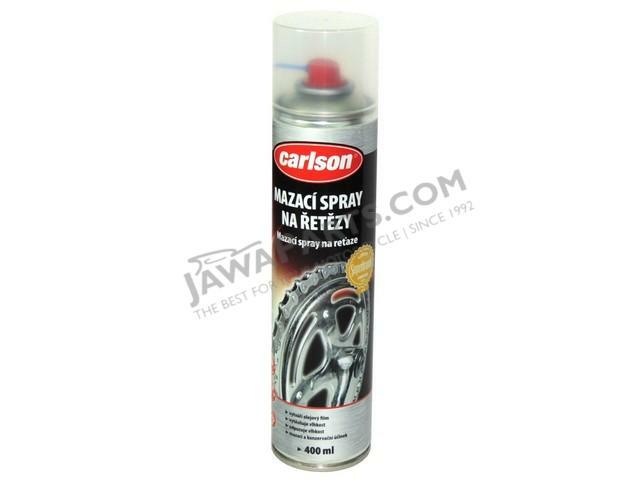 Chain spray lubricates twowheeler driving chains. Protects against friction and prolongs the service time of the chain. Apply on a clean chain.